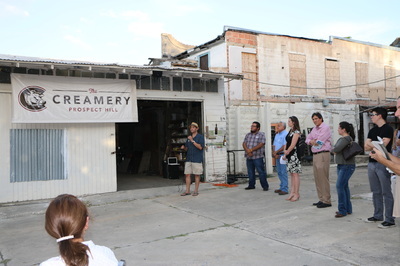 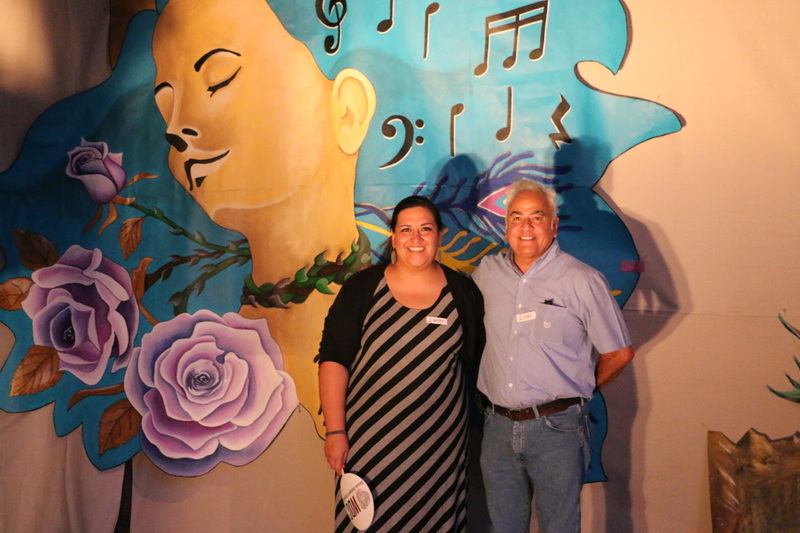 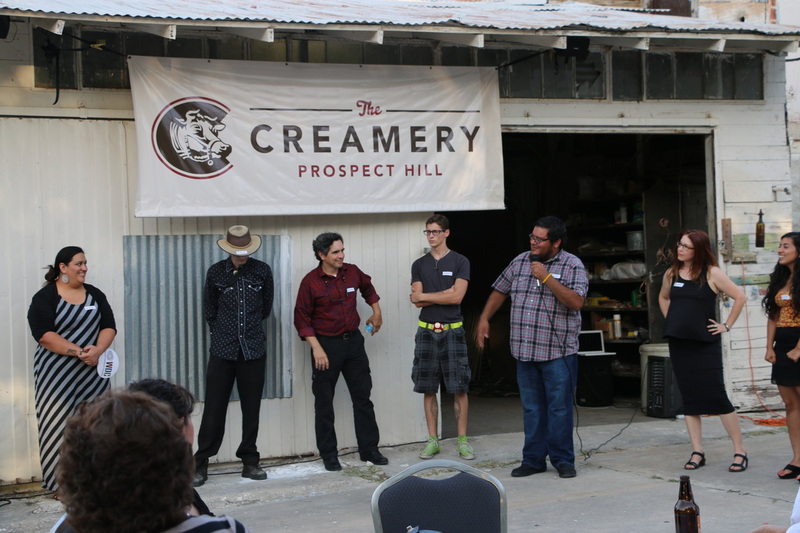 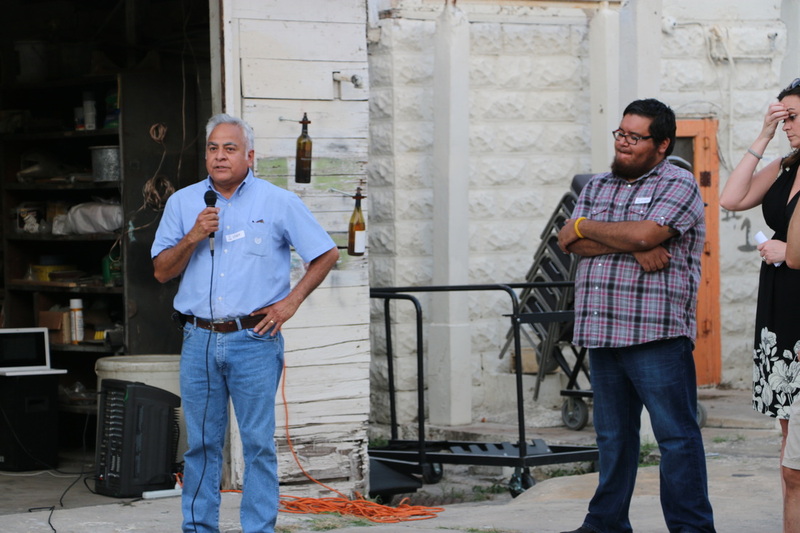 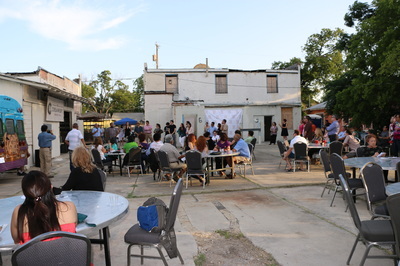 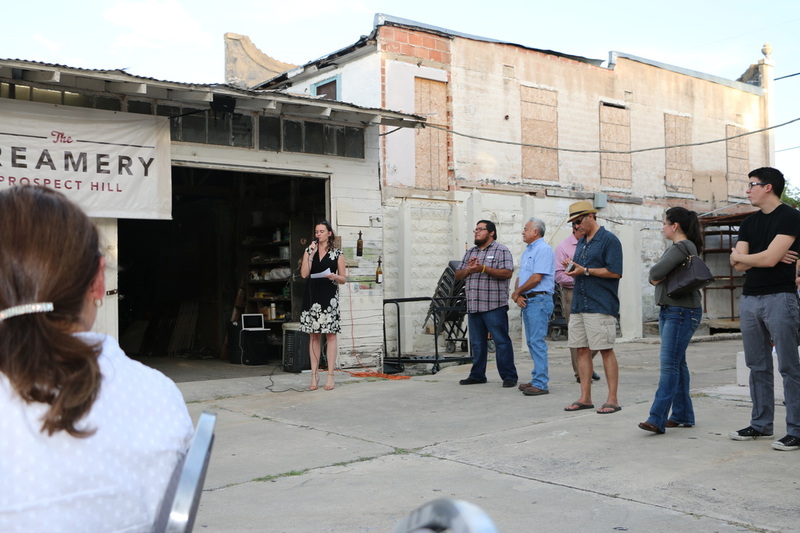 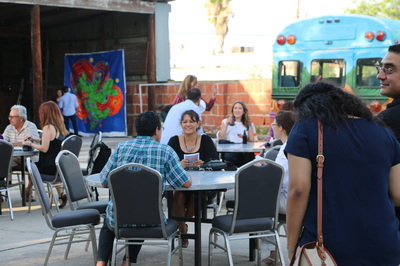 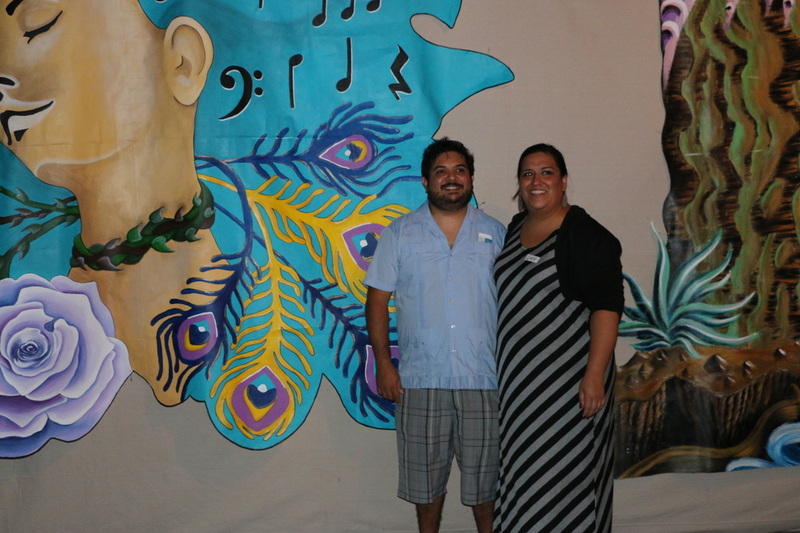 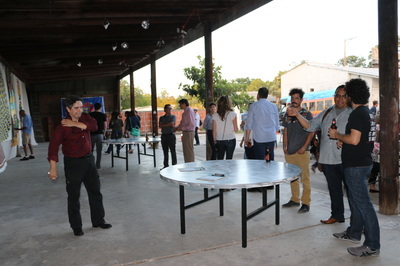 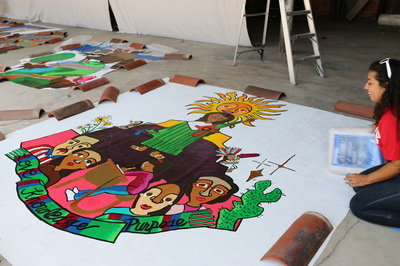 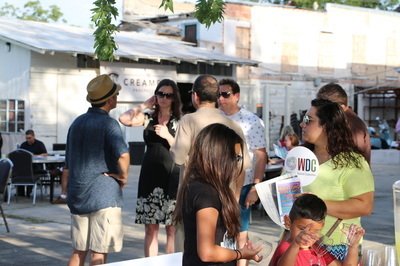 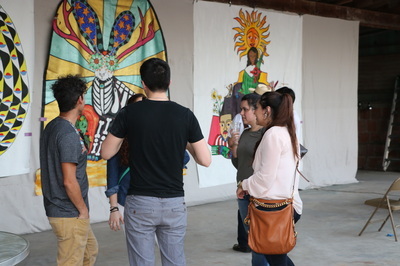 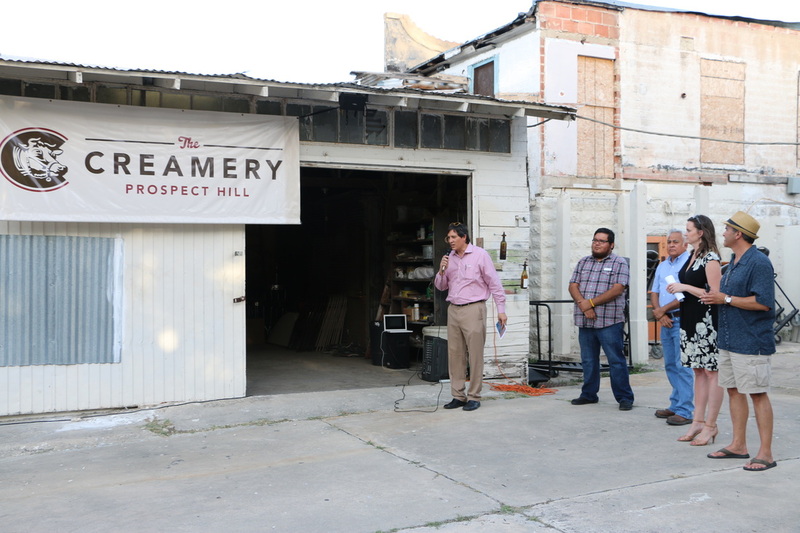 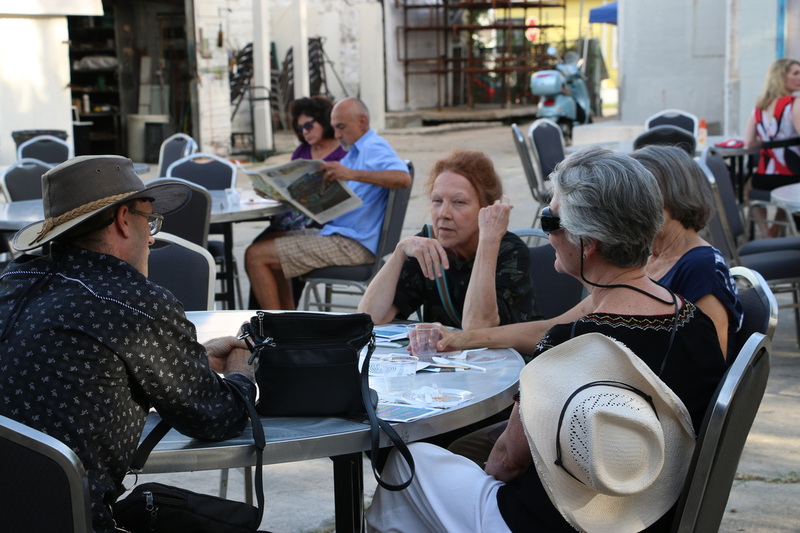 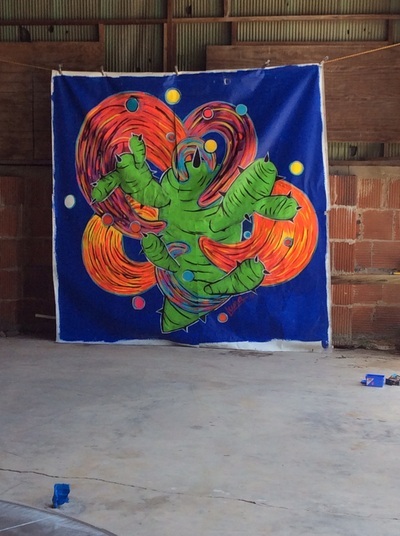 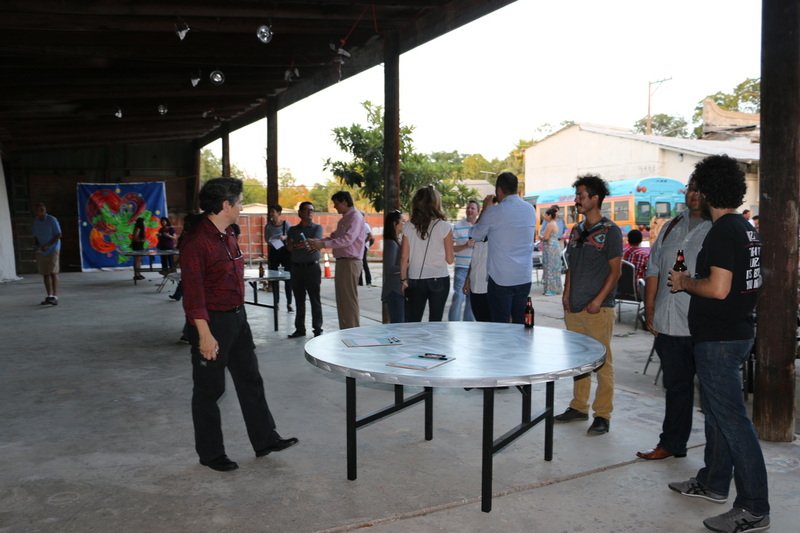 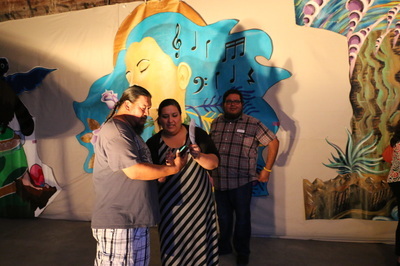 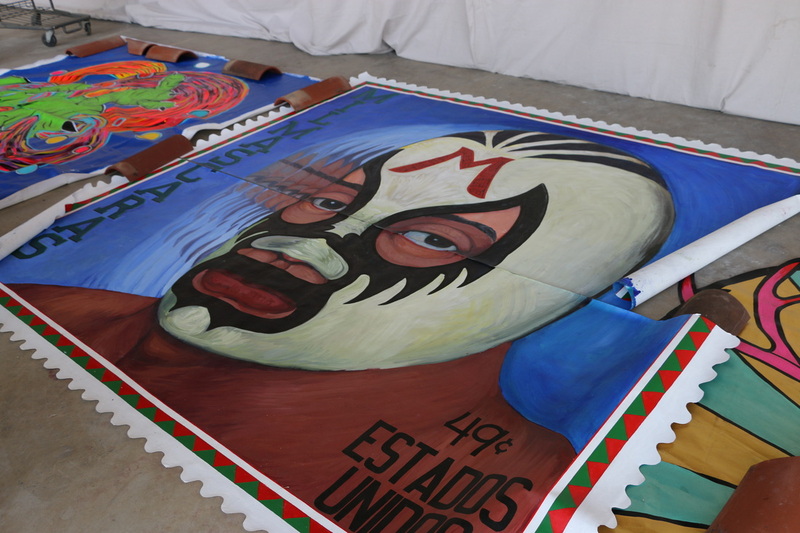 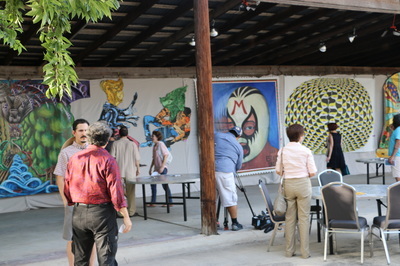 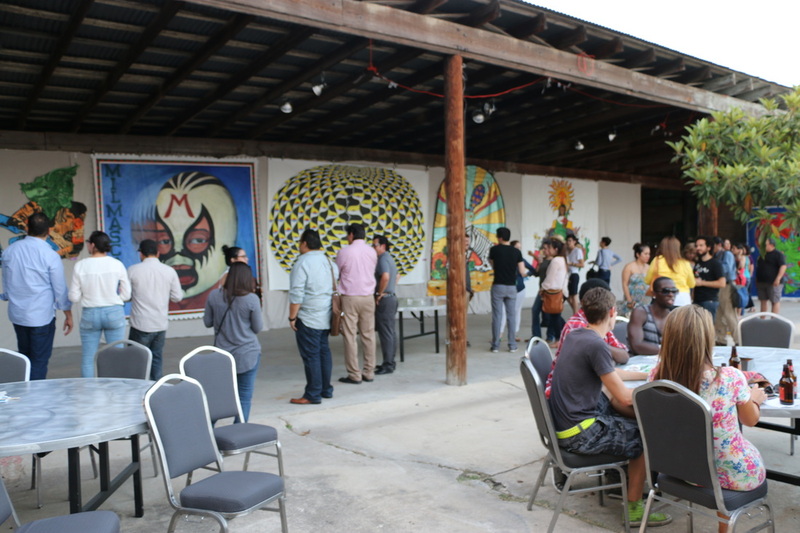 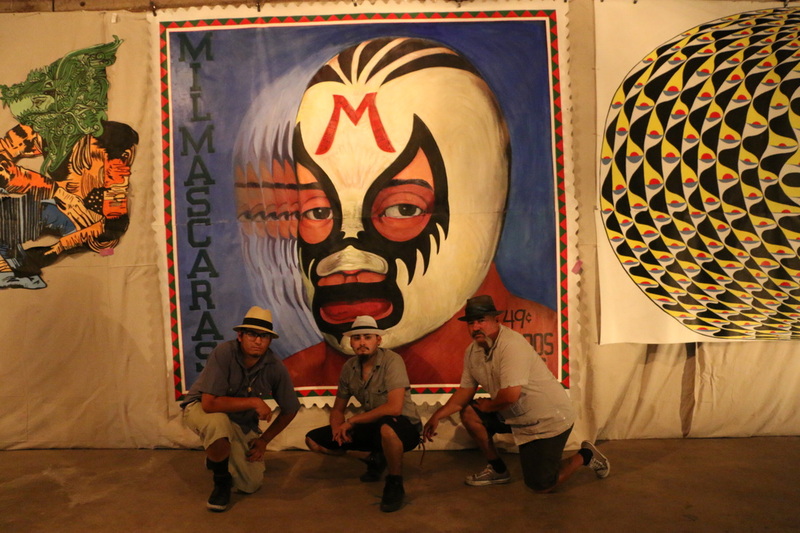 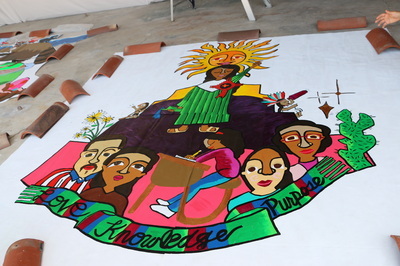 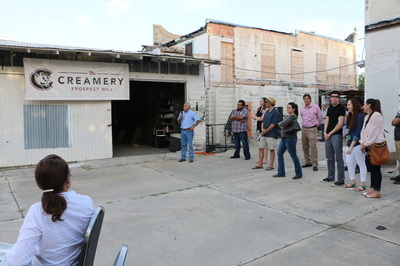 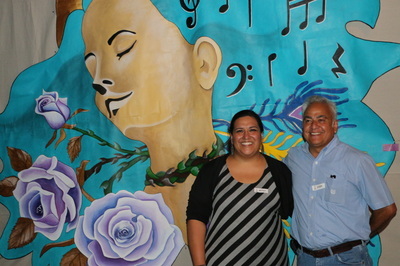 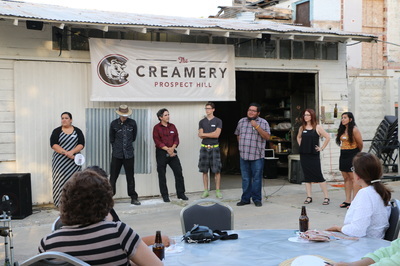 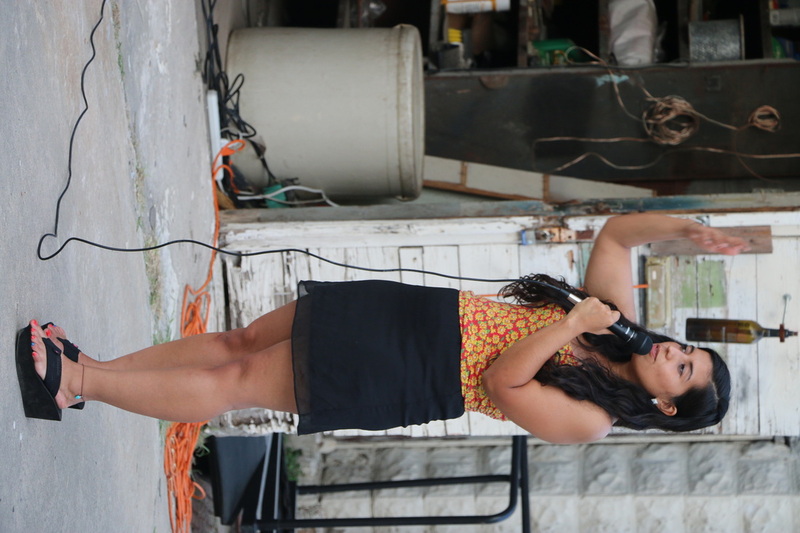 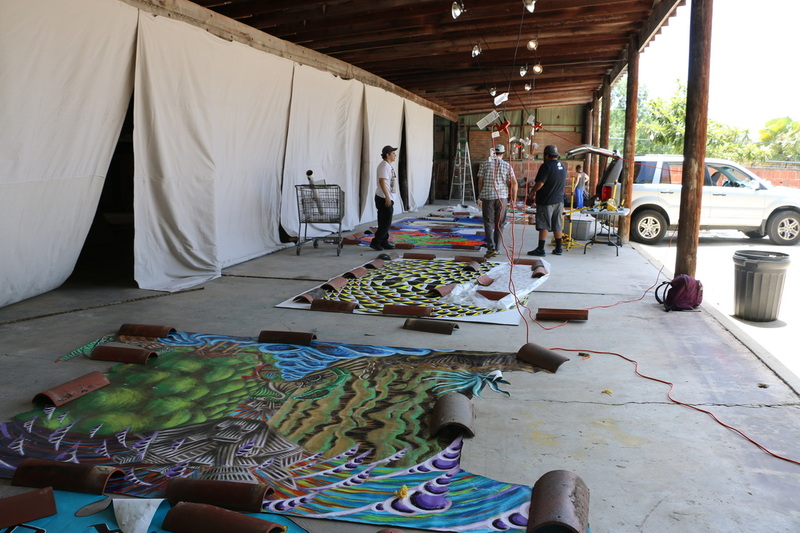 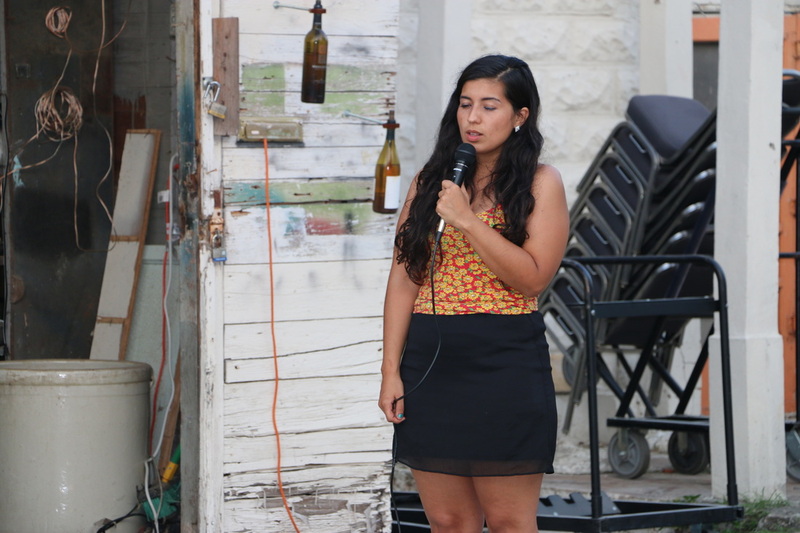 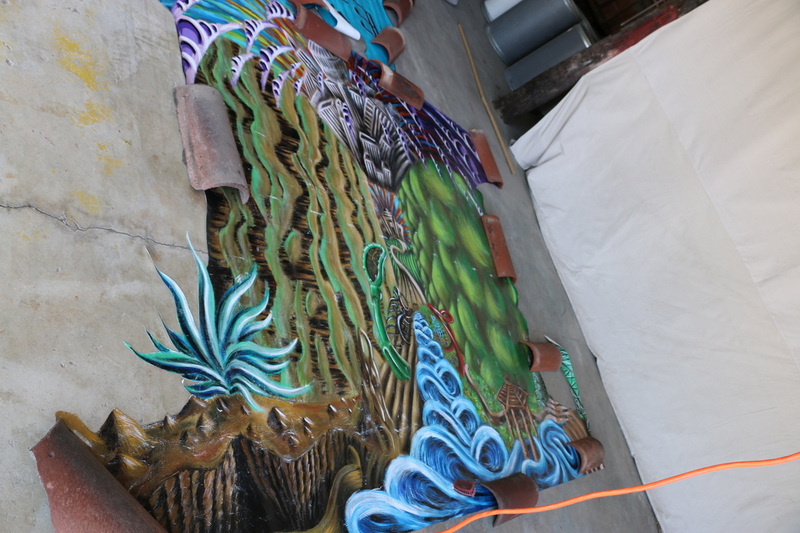 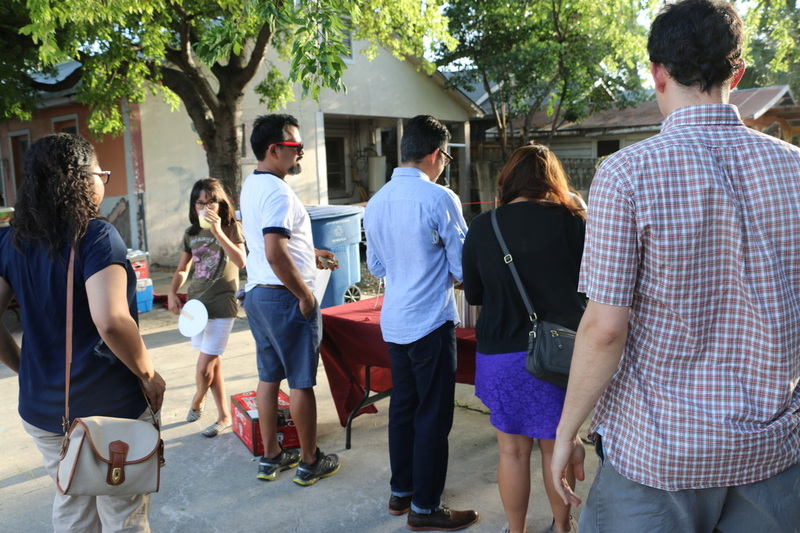 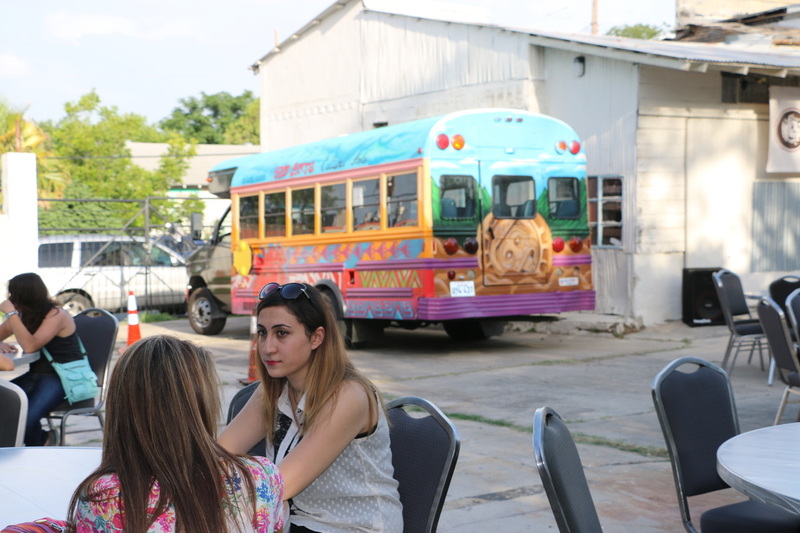 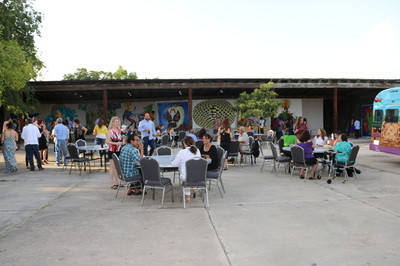 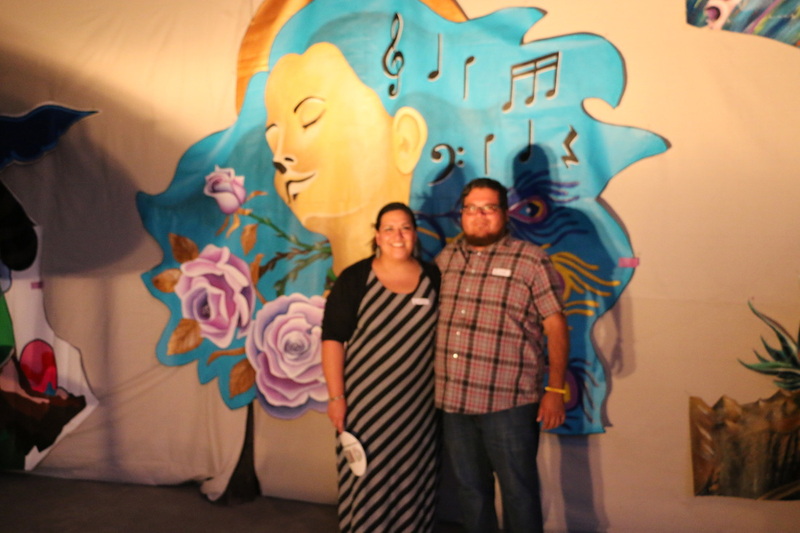 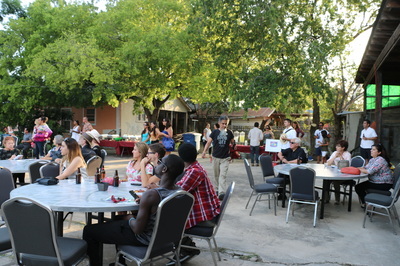 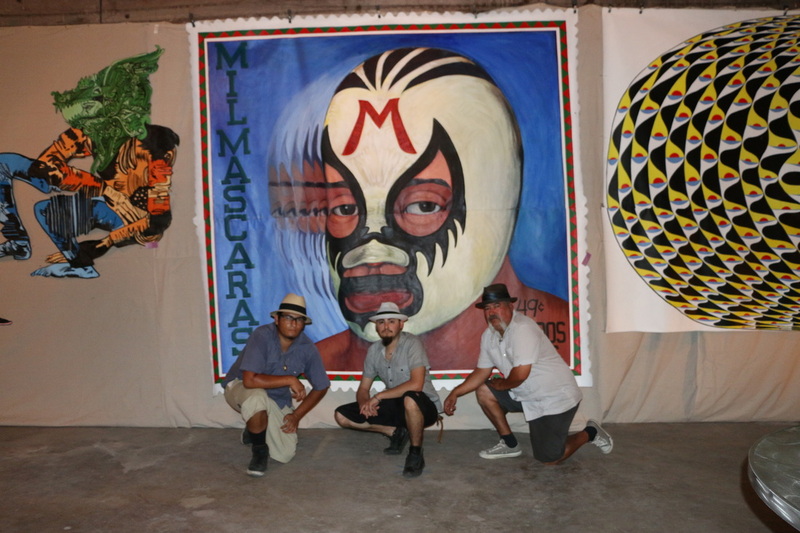 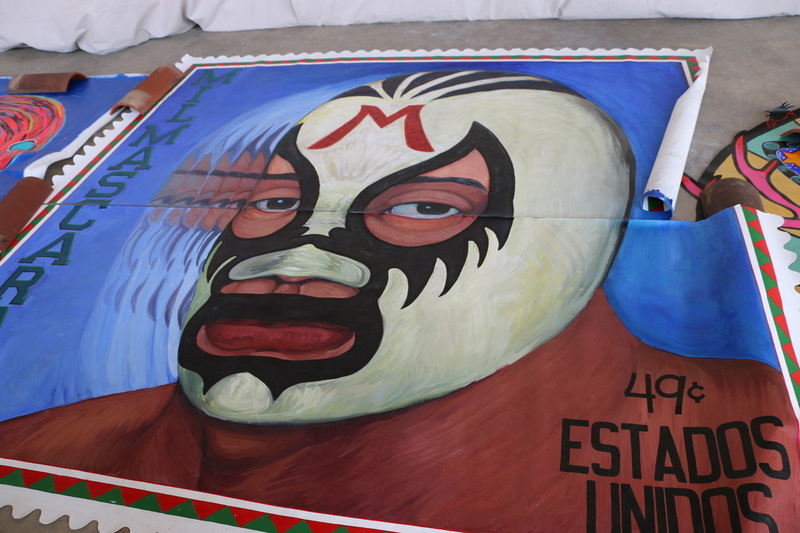 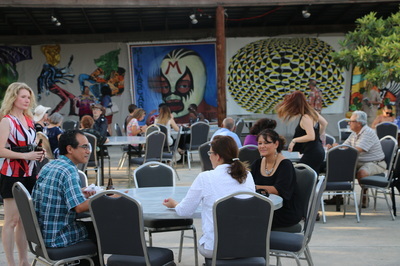 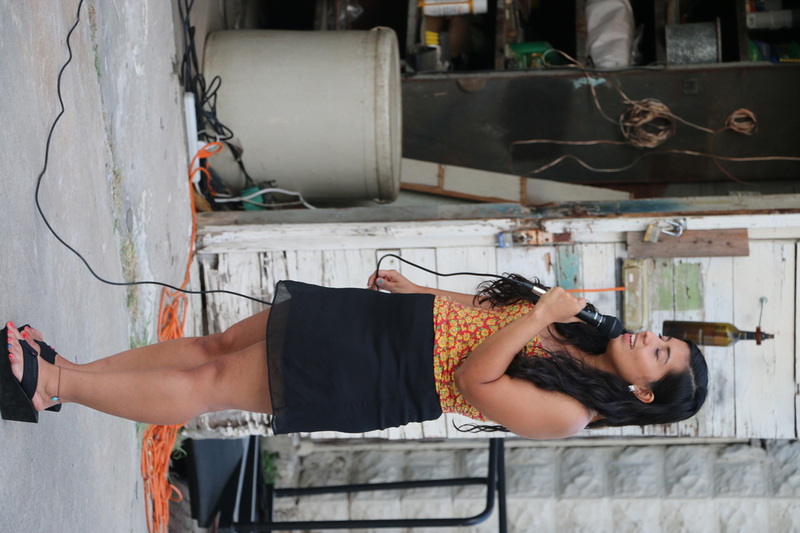 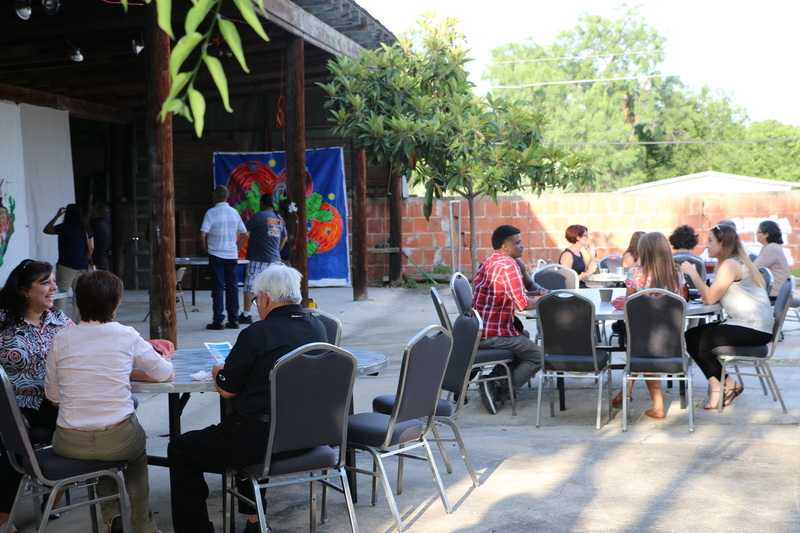 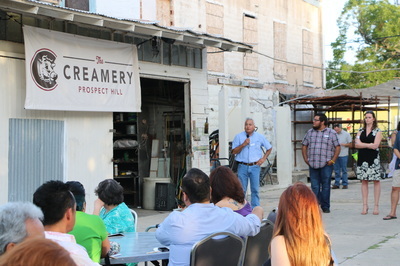 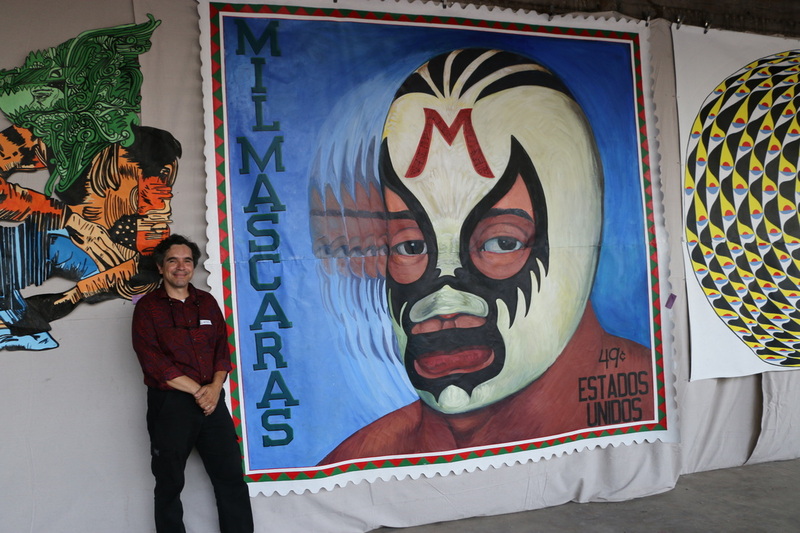 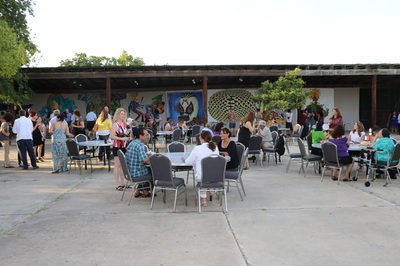 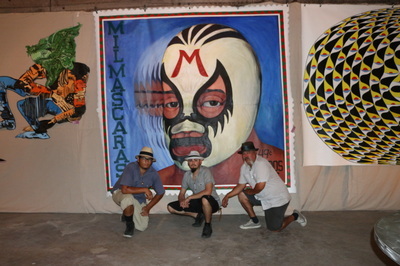 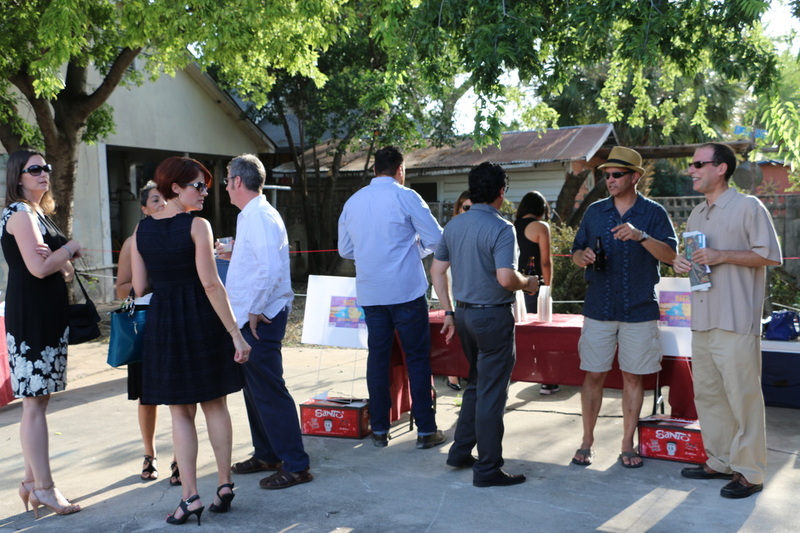 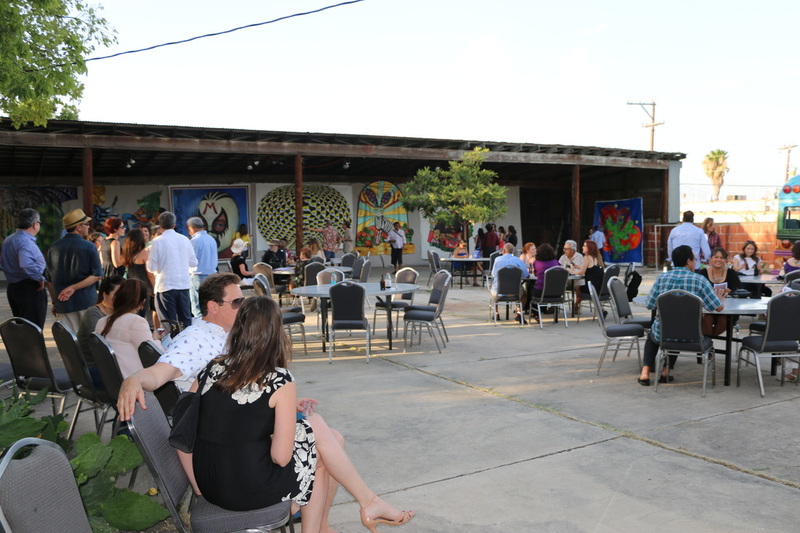 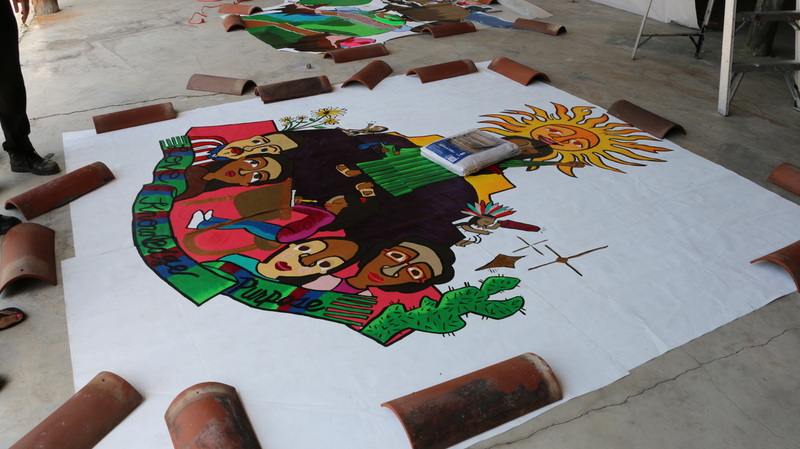 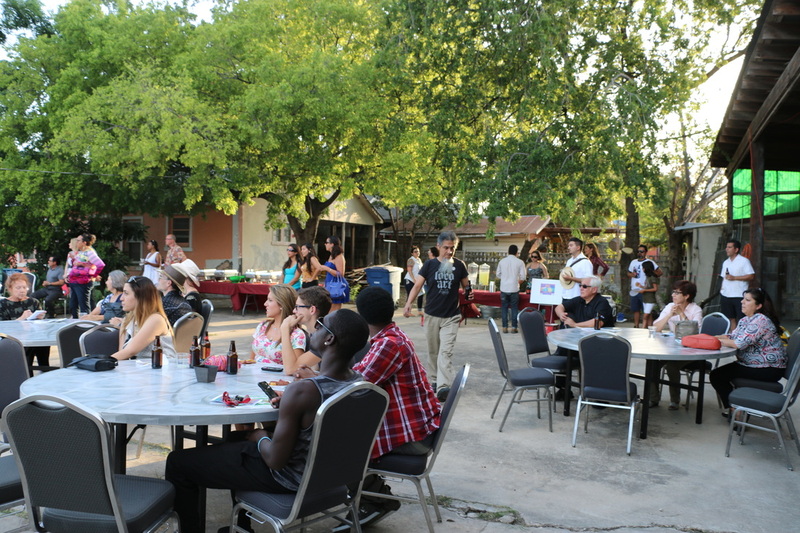 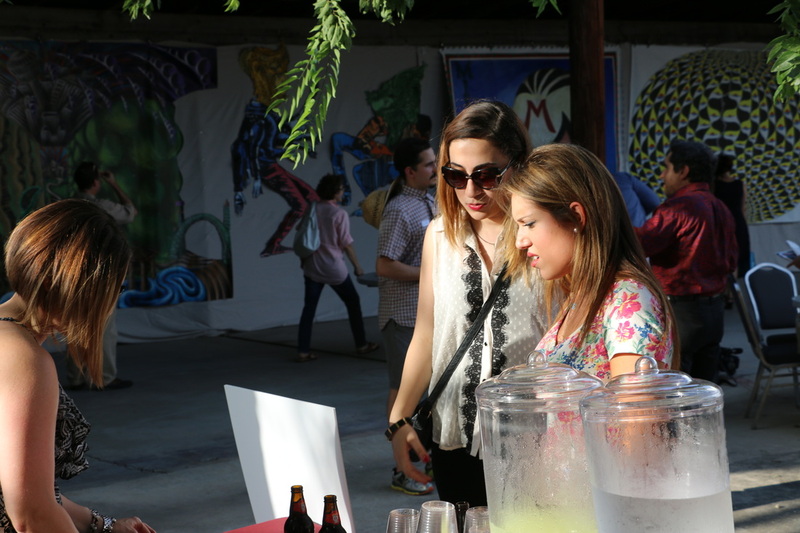 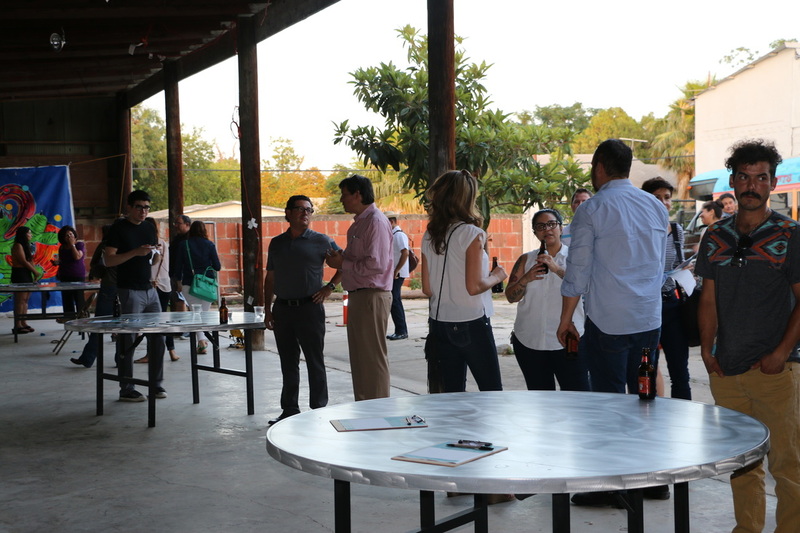 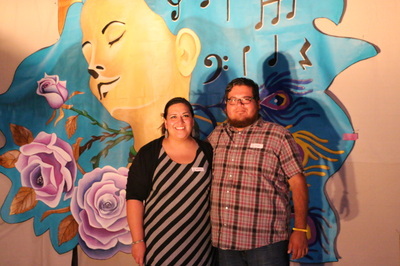 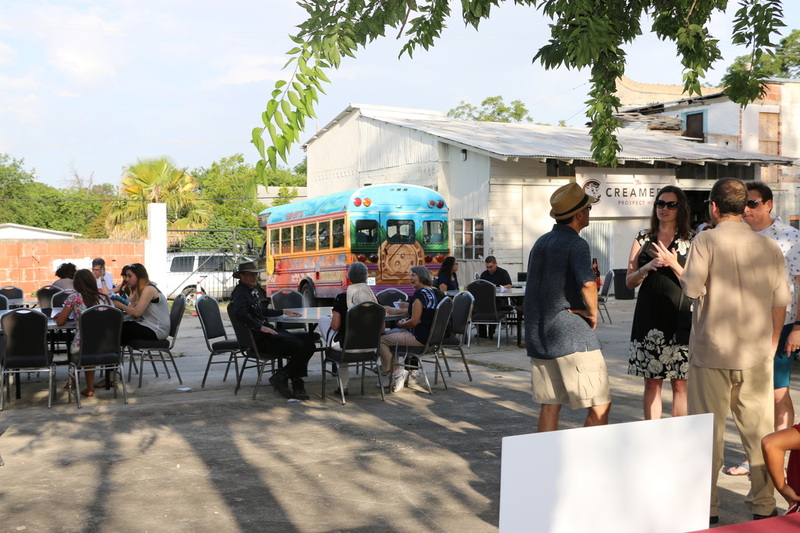 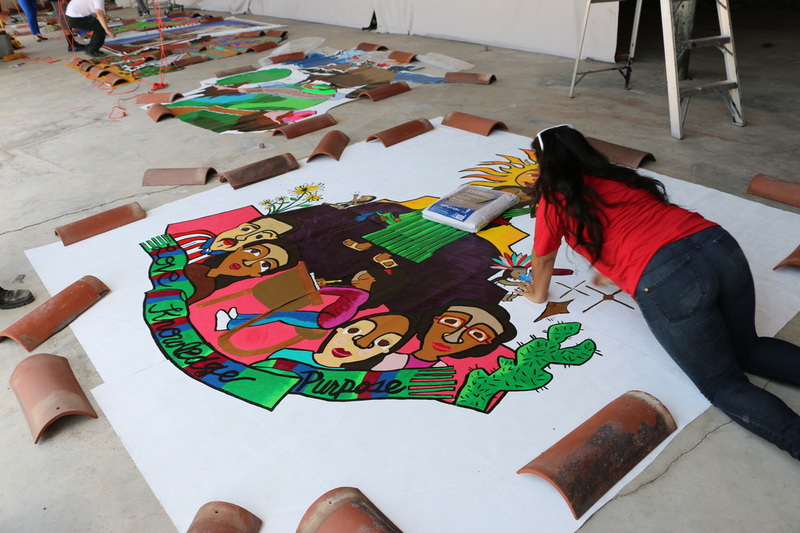 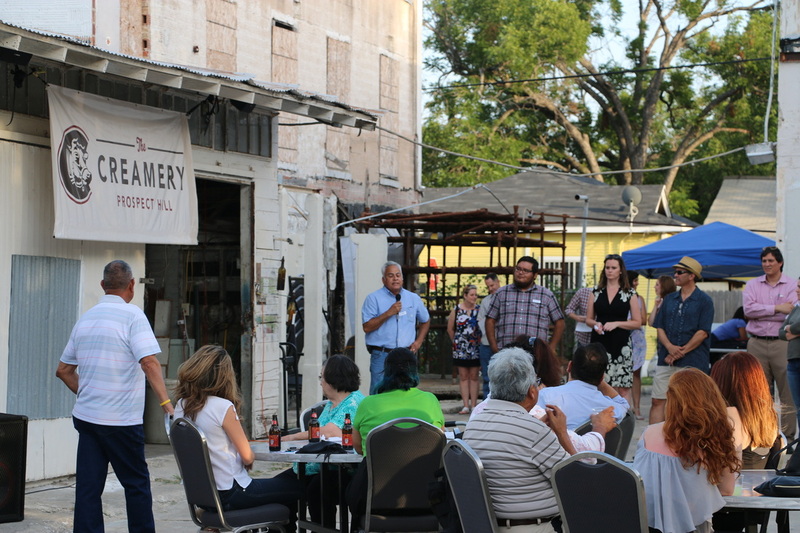 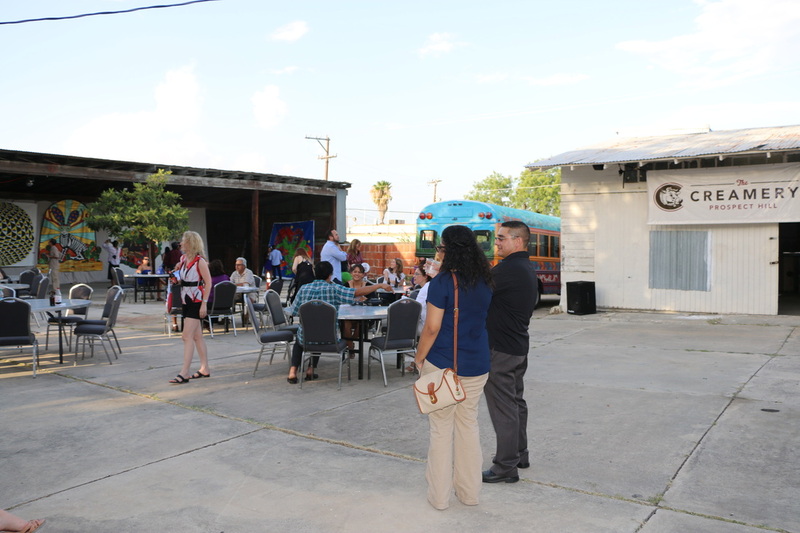 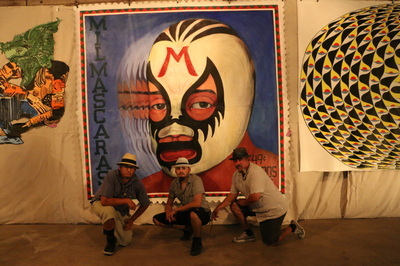 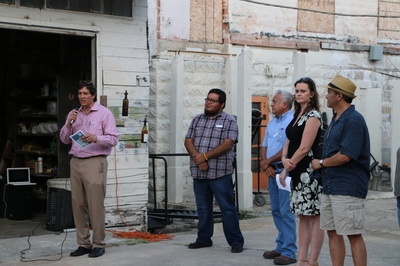 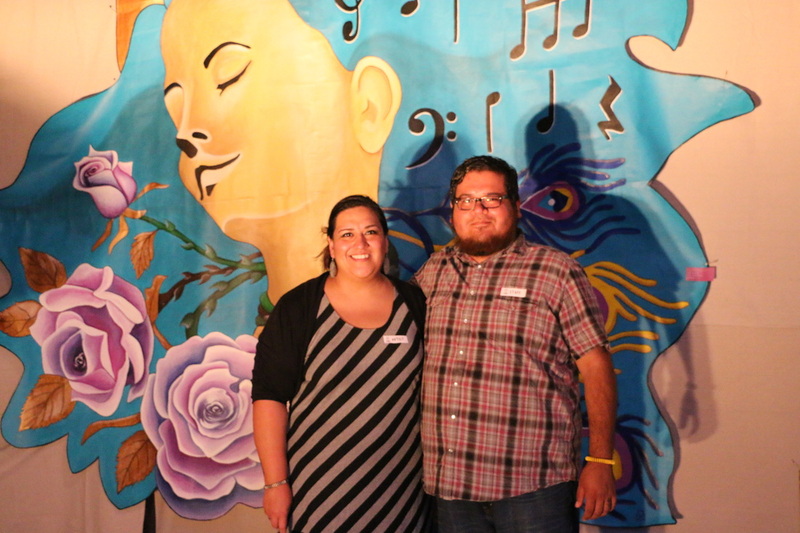 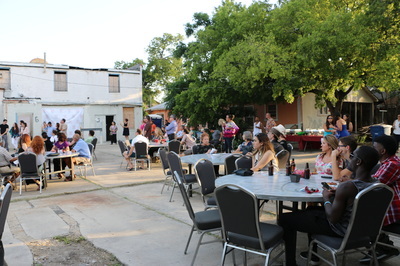 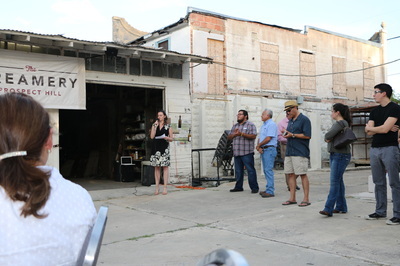 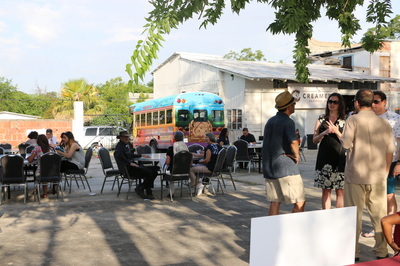 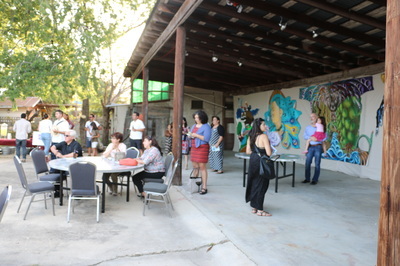 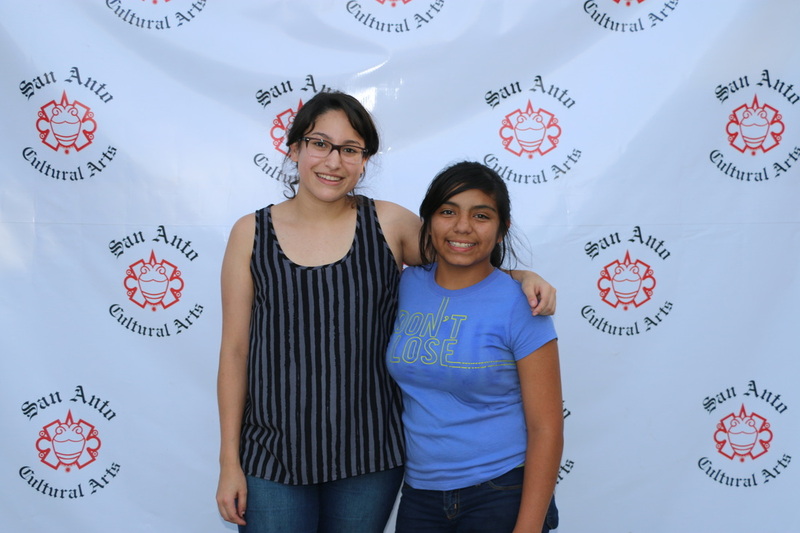 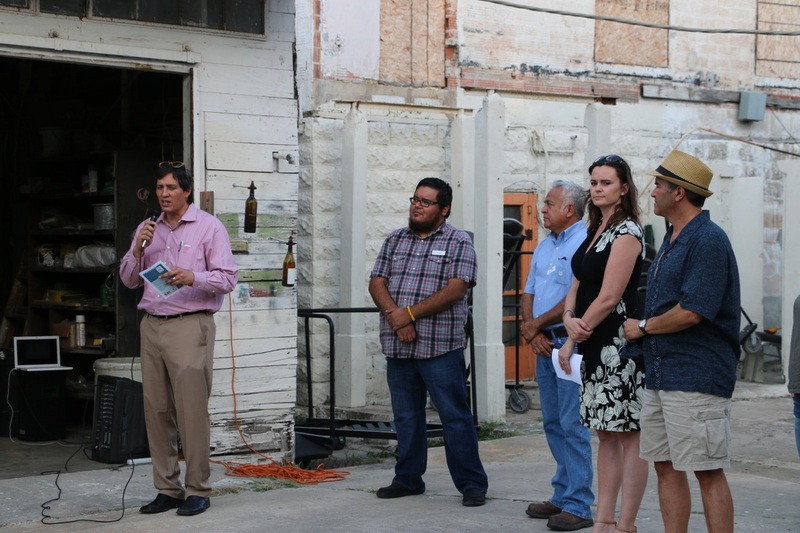 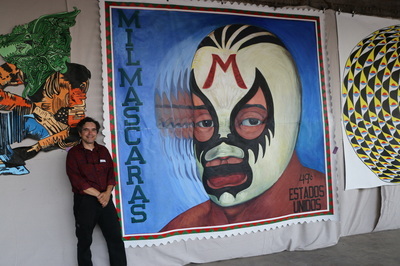 In collaboration with Westside Development Corporation, San Anto Cultural Arts auctioned off nine original mini murals at the Escobedo Creamery. 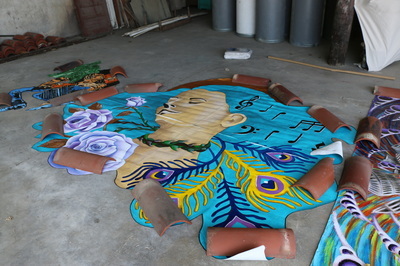 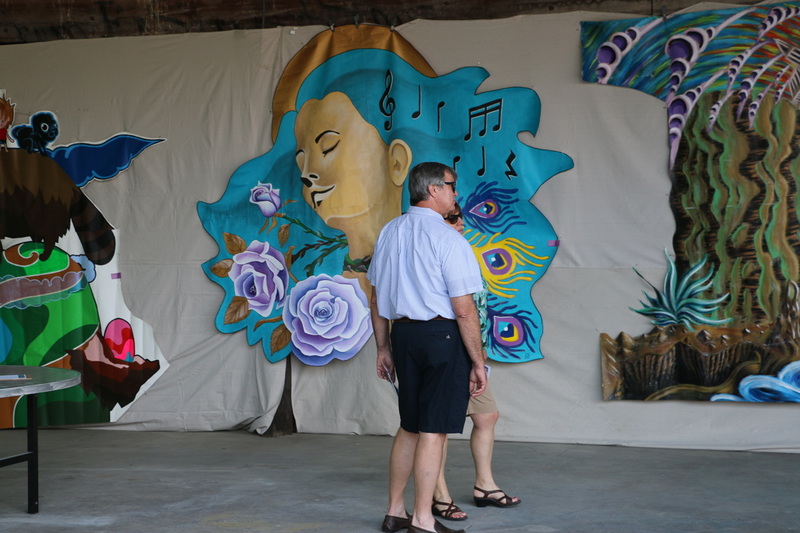 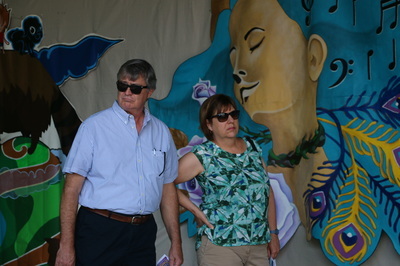 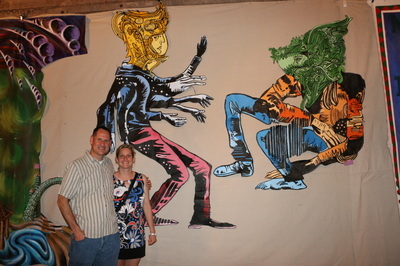 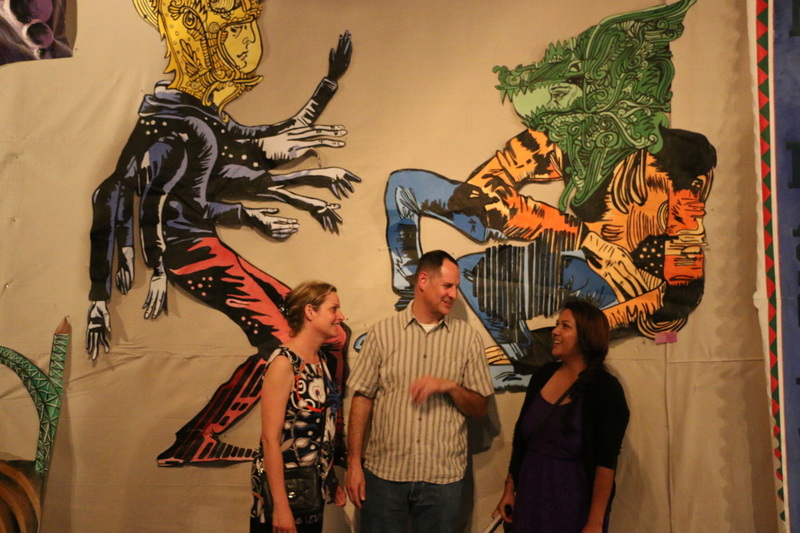 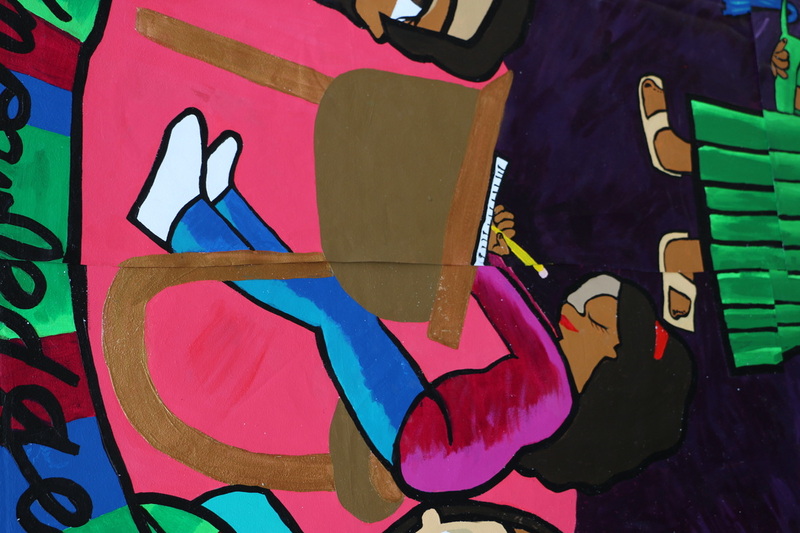 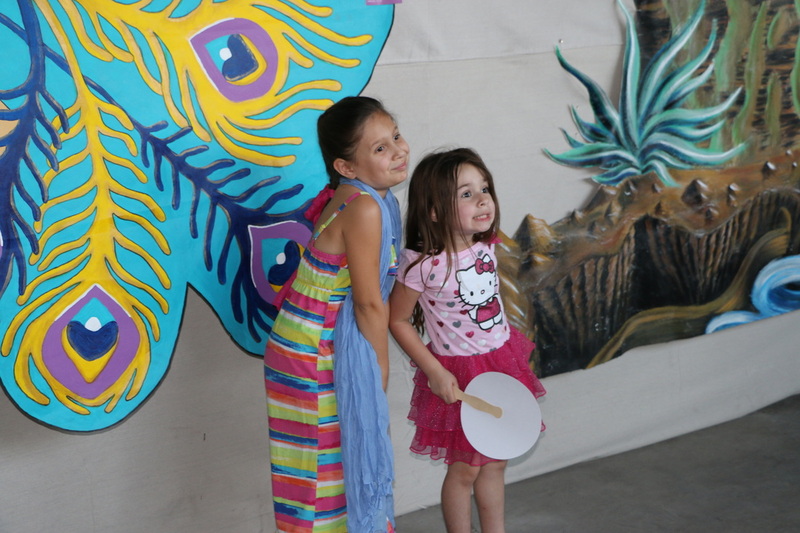 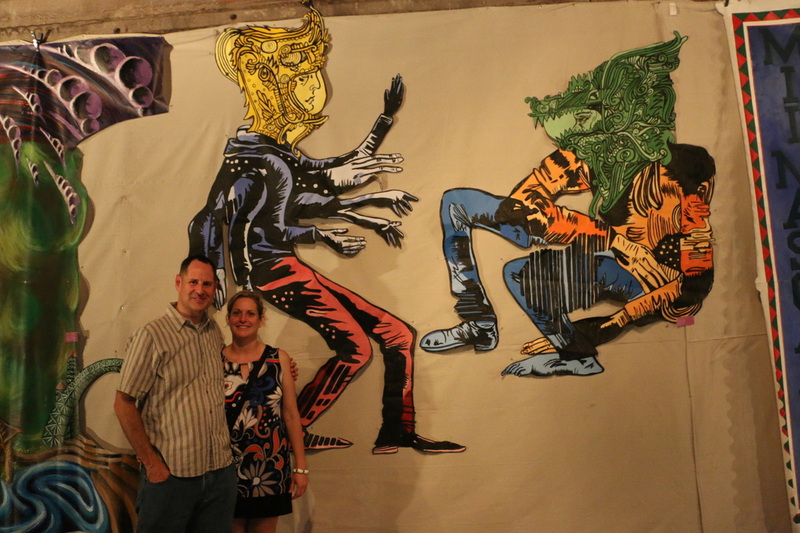 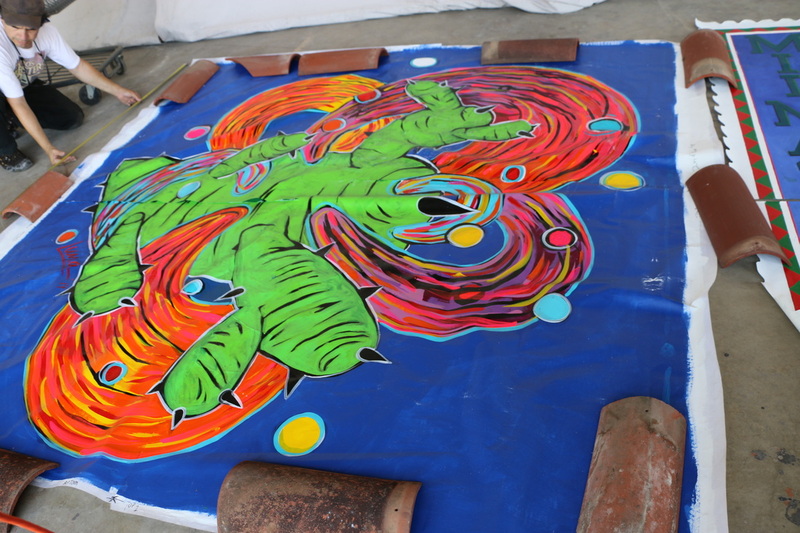 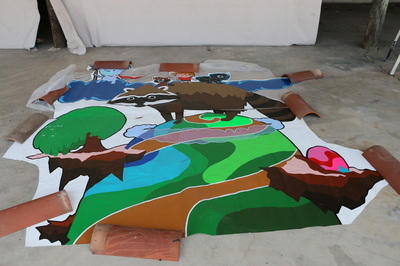 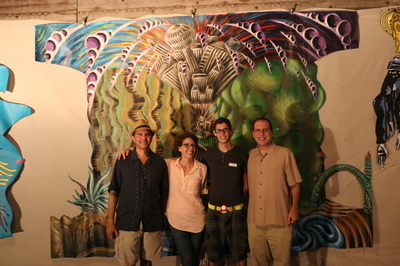 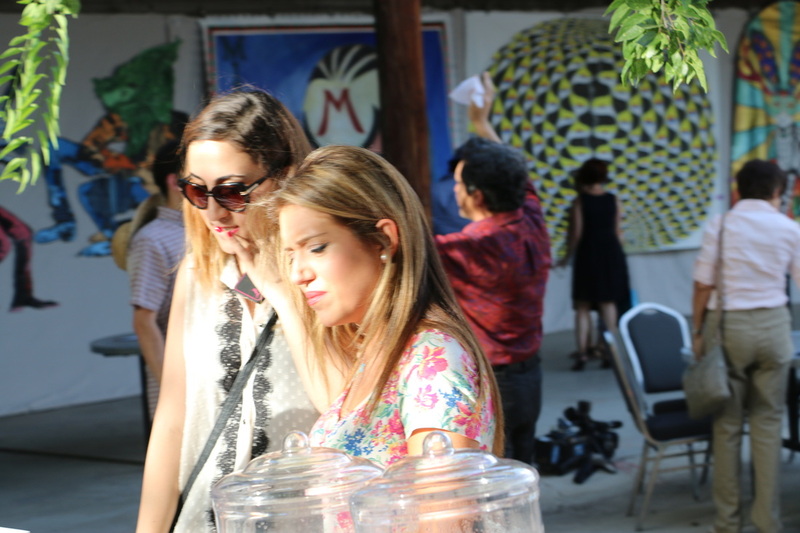 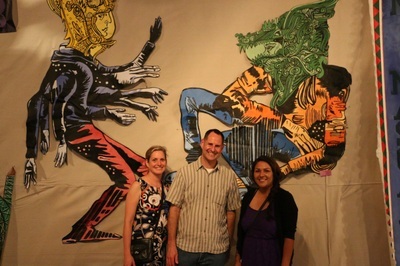 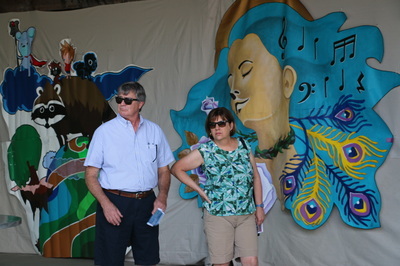 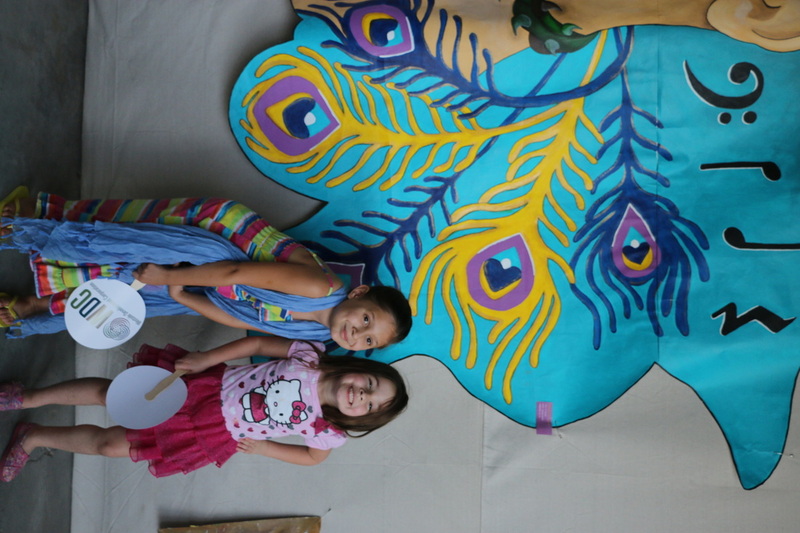 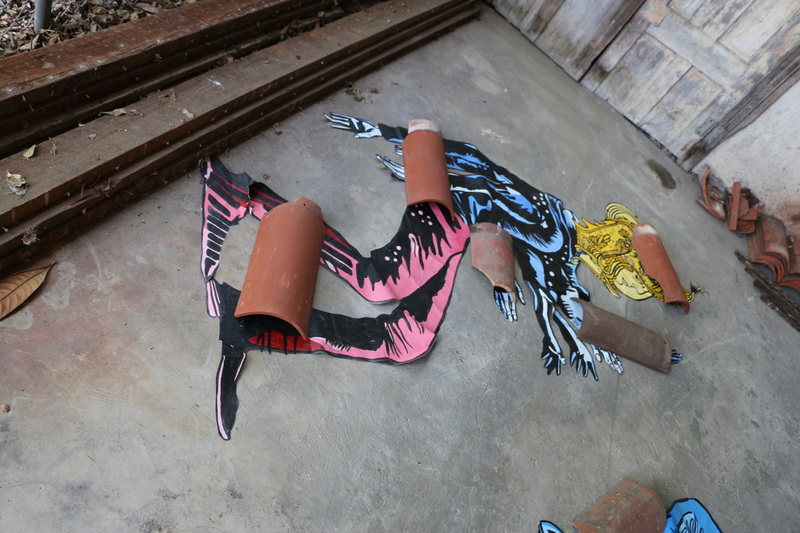 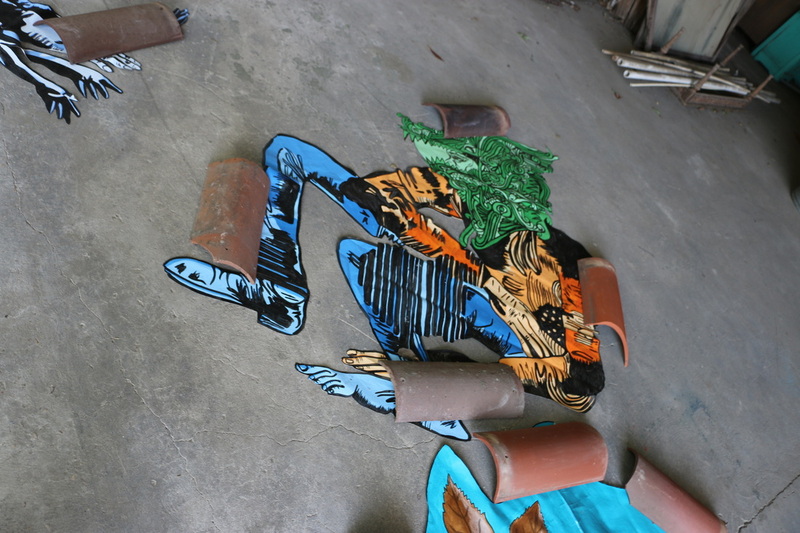 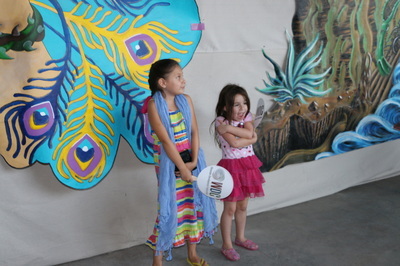 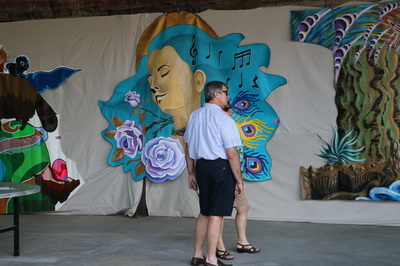 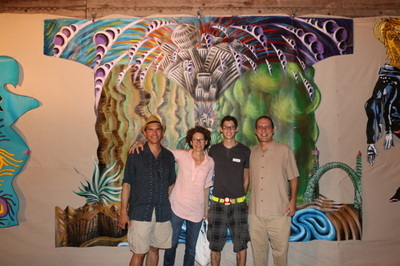 The Mini Mural Project challenged local artists to create an original piece to be auctioned off and publicly displayed. 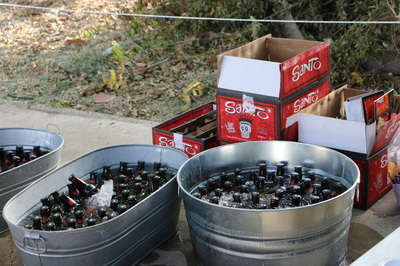 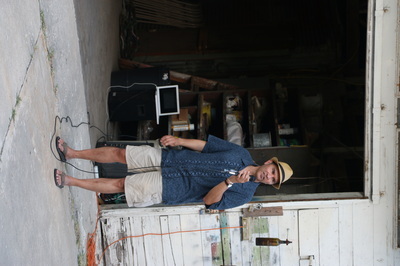 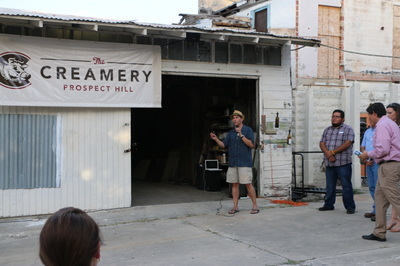 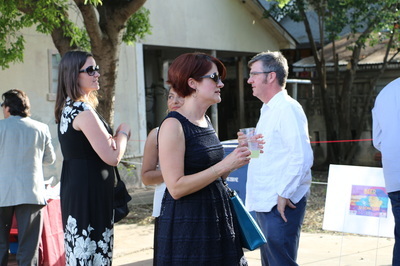 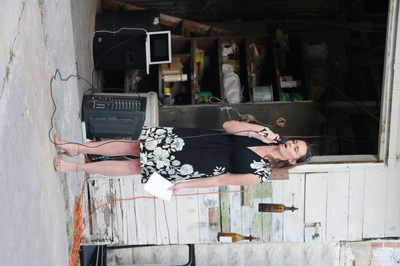 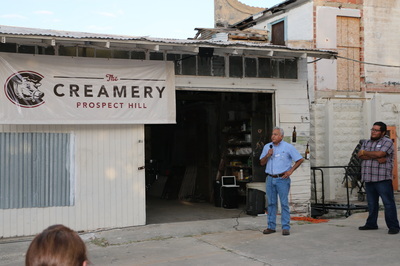 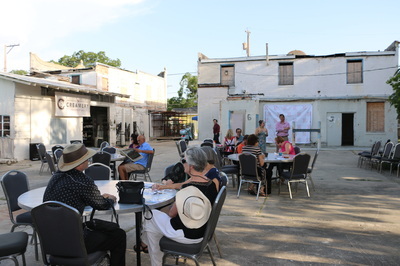 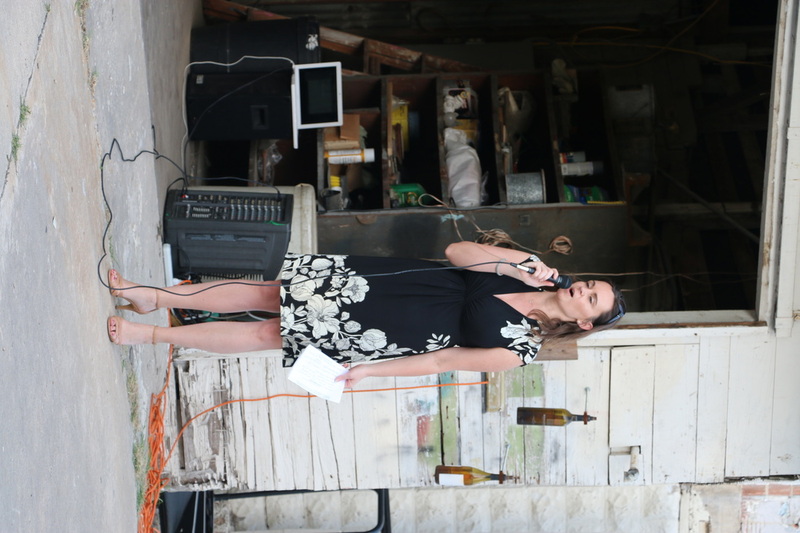 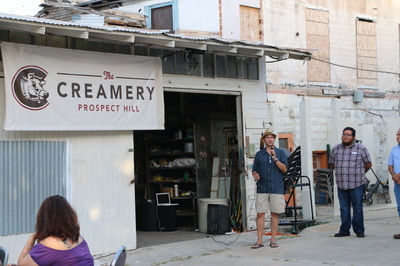 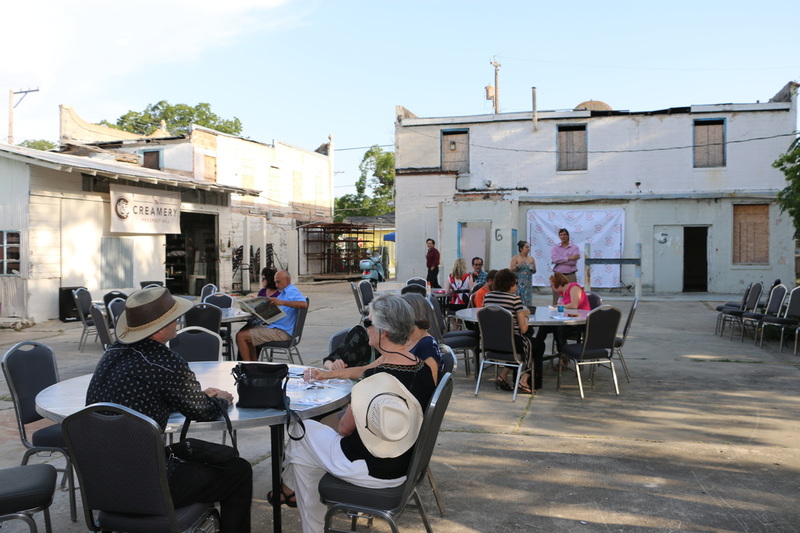 Thanks to the Westside Development Corporation and Chaminade Development, the auction took place at the Historic Escobedo Creamery which originally opened in 1937.